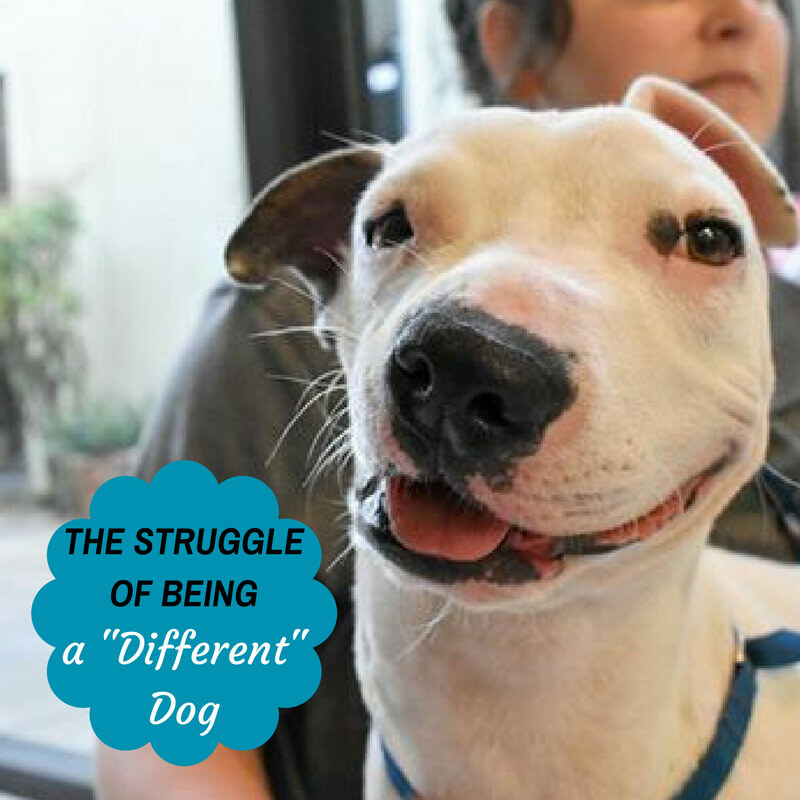 For dogs that are different, it can be difficult to get adopted. 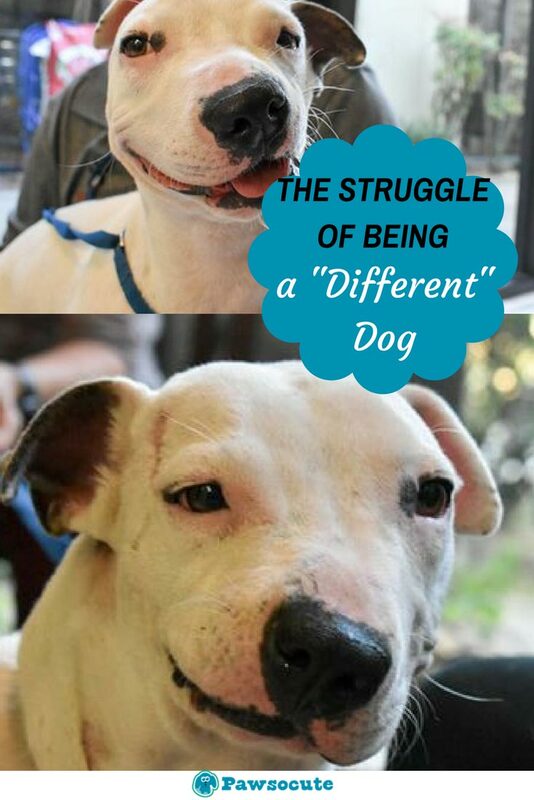 These “different” dogs get passed over endlessly, as more “adoptable” dogs become available. 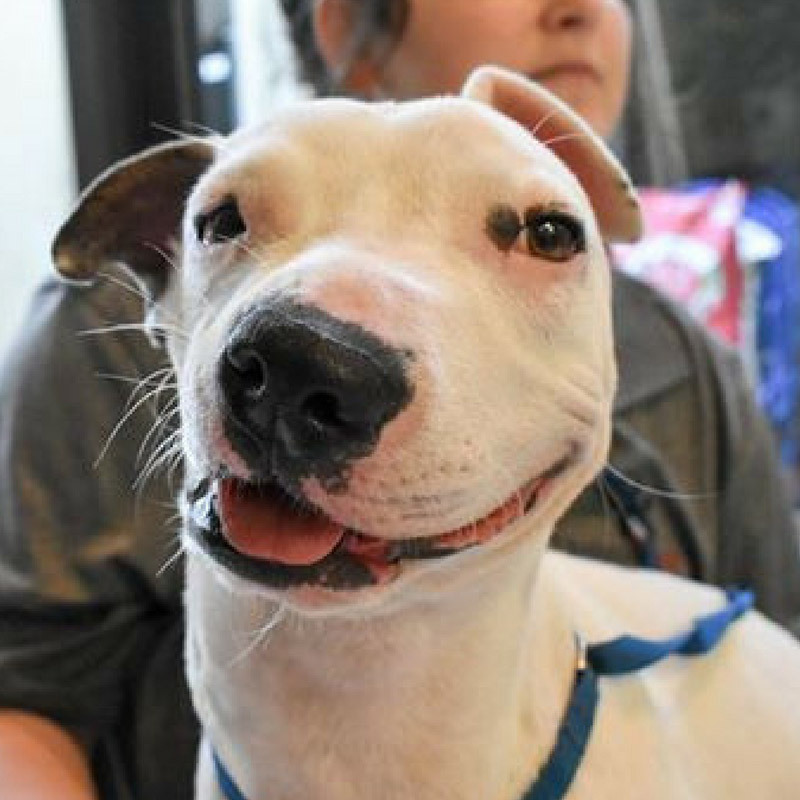 Dogs, like Sid, are left waiting in shelters – hoping eagerly for someone to love them. Sid was taken in by Fort Worth Animal Care and Control as a young puppy. 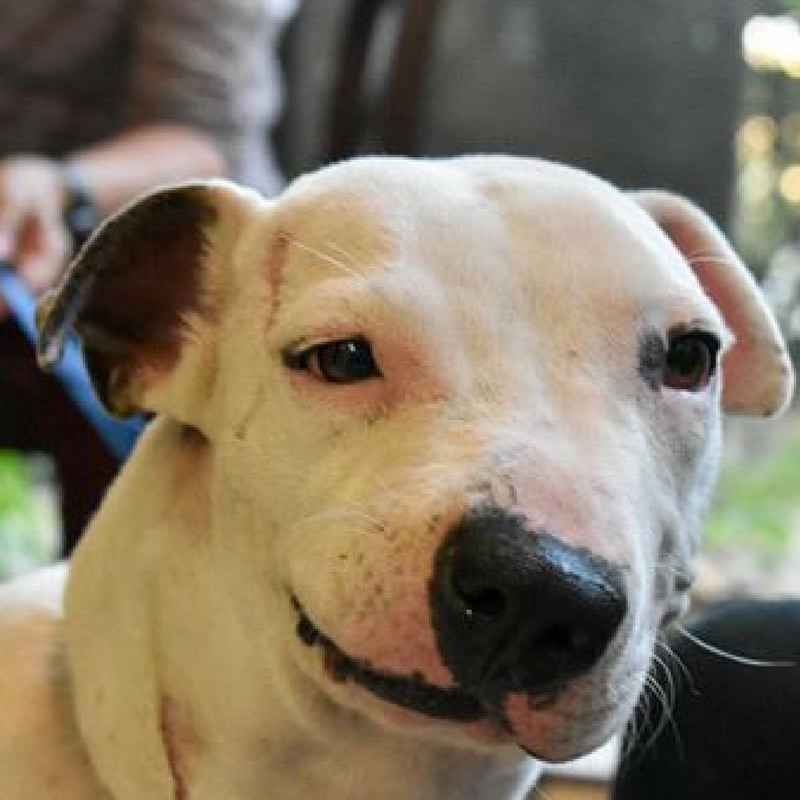 She was a stray dog with a face very different from other dogs. Sid has experienced serious injuries that led to facial paralysis on one side of her face. She is deaf, and because of this, requires careful care. Fort Worth Animal Care and Control hoped that a family would come across Sid and realize that while there are challenges to adopting her, it is worth it! Sid has such a loving smile and has a warm heart. To help Sid find a home, Fort Worth Animal Care and Control had her transferred to a rehabilitation center for dogs known as Animal Hope. While Sid’s appearance makes her stand out, she is radiant! 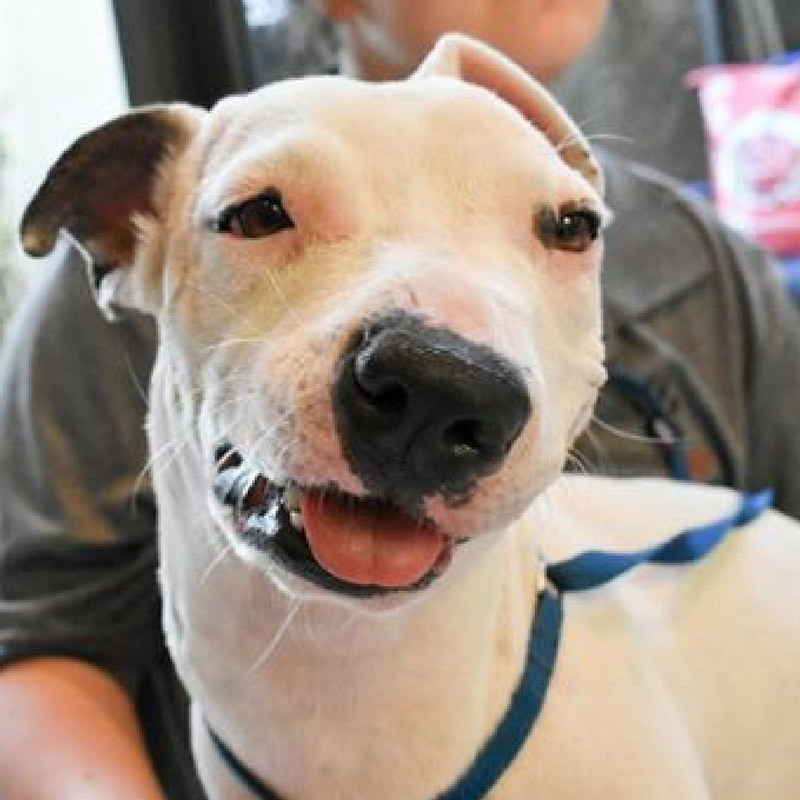 Animal Hope feels confident someone will surely fall in love with her. Her personality is nothing but love, and she loves to eat. Dogs like sid are waiting anxiously at shelters all across the planet, so if you are looking to adopt, never hesitate to adopt those that are a little different!